We favour the 2do. 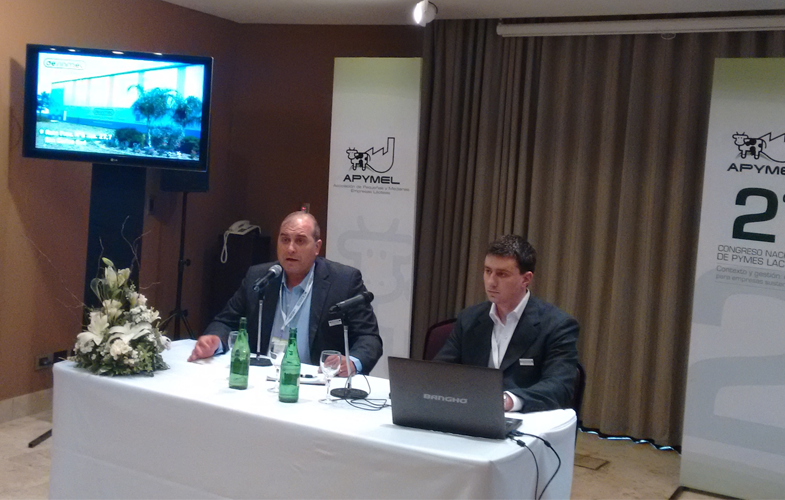 National congress of Dairy SMEs, organised by Apymel. During the day of 4 September 2015, specialists, employers, civil servants and representative leaders of the sector analysed the situation of the lechería Argentinian and of the sector dairy SME, evaluated the challenges that confront and the perspectives of development for a lechería inclusiva. Under the lemma of the Congress: “Context and gestión: keys for companies sustentables”, the president of Desinmec, Ing. 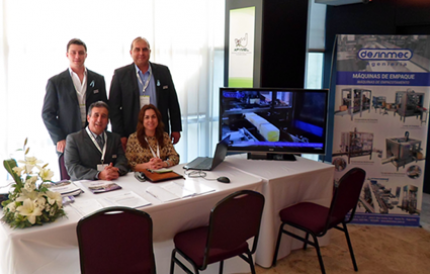 Sebastián Benzi, developed an exhibition titled “Packaging and Encajonado: integral solutions to optimise the results”.